Image: Warner Bros. Mustache added for comedic effect. No symbol better encapsulates the problems that Warner Bros. is having getting the DCEU off the ground than Henry Cavill’s digitally-removed mustache in Justice League. To be fair, Cavill’s inability to shave the thing off isn’t entirely DC’s fault, but at this point it kinda feels like maybe, just maybe, WB’s cool with this whole ship sinking. By now you know the story: Cavill grew out a rather bodacious mustache for a role in Paramount’s upcoming Mission Impossible: 6, which began filming after Justice League’s first round of shoots. 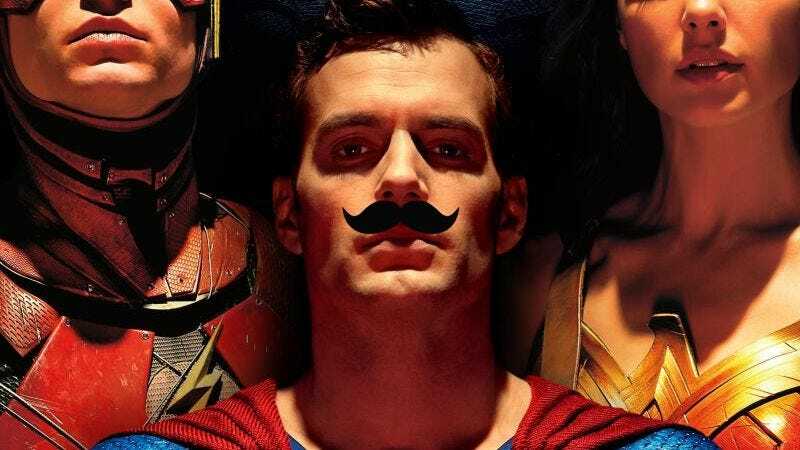 When Warner Bros. decided that Justice League would need extensive reshoots featuring Cavill’s Superman, the mustache became a problem. Paramount refused to let the actor shave, meaning that the Man of Steel was either going to have a mustache (a thing that’s happened before) or Warner Bros. was going to have to digitally edit the facial hair out. Unfortunately, the studio went with the latter decision and Uncanny Valley Faceman was born. “To me, as a fan, I was annoyed haha Paramount should’ve shaved him and stuck a fake one on for MI6. Ridiculously petty of them. 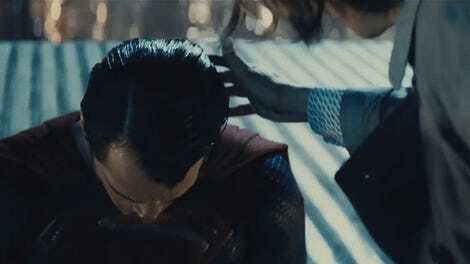 The editor also went on to say that one of the main reasons Superman’s face looks so odd from time to time during Justice League is the tight schedule the effects house had to work on. Had they had more time, perhaps we’d all be a bit more forgiving.